Hi my name is Doreen Laird and I run classes in L’Derry, Limavady and Strabane as well as in and around the surrounding areas. Prior to opening my business, I was a Development Technologist for almost 10 years. Then in November 2000 my first boy was born and I returned to work four months later. It was then that I began to re-evaluate my working life and I knew I needed a change. 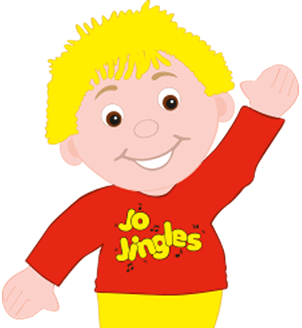 By sheer coincidence I read about Jo Jingles and I thought that’s for me! 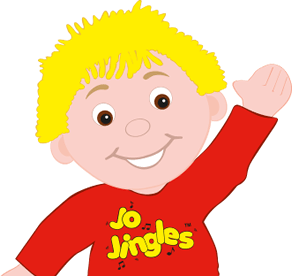 Jo Jingles has given me a great opportunity to meet many fantastic parents and of course work with lots of children. 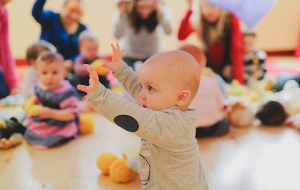 It has also allowed me to share my love for music and to show parents just how much fun it can be making the sounds of jungle animals with their children, acting like a clown or just moving around like a ballet dancer. 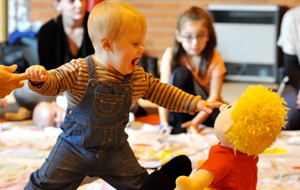 Children love this kind of interaction and believe me, in my classes parents are very much encouraged to get involved. In September 2002 I started running classes and here I am mpre than 14 years later and still loving it. 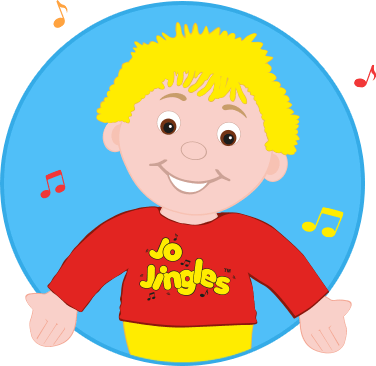 At Jo Jingles we have many fun and educational experiences and if you don’t know anything about us you may want to read on!